People spend a ton of time in their cars nowadays. With Pyle's new power inverters you can be more productive, have more fun -- and use all the electronics you want in your car or truck. 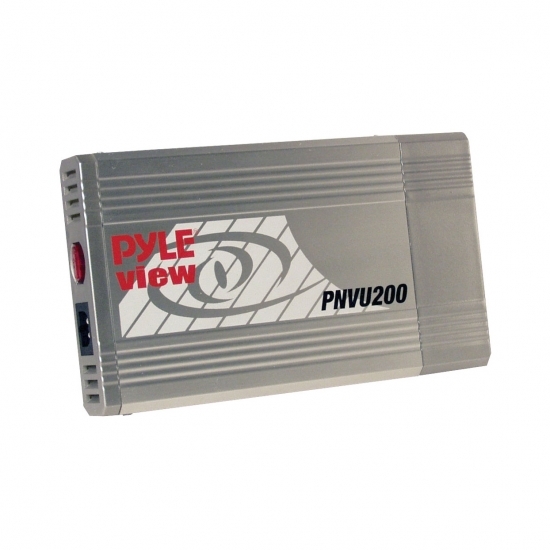 Convert 12-volts DC power to 115-volts AC power at 160 watts safely and effectively in your car with the PNVU200 Power Inverter. Power cell phone charger, i-Pods, and other elctronics with this safe and convenient product. Item includes a built-in cooling fan and low-voltage/high-voltage/overload/thermal protection.